Perhaps not as pretty, but I let the kids do most of it. 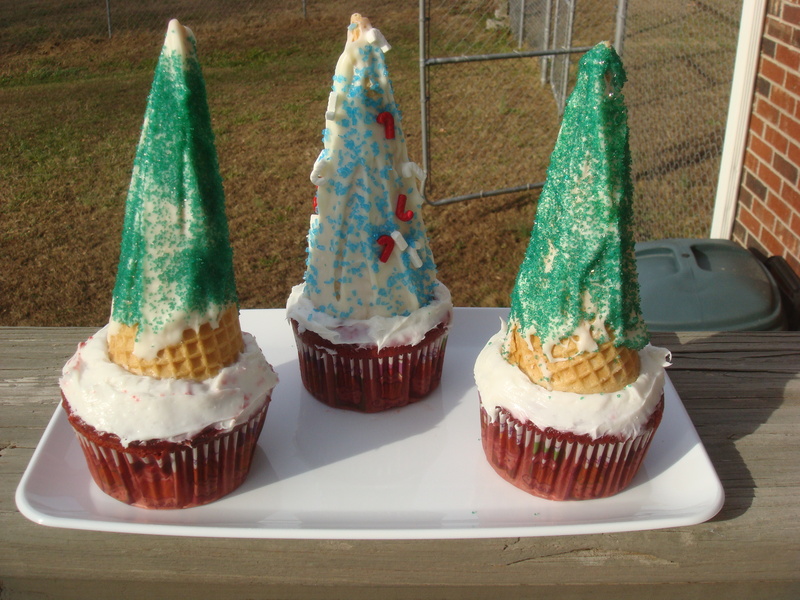 You could spruce up the bottom with “presents” from Starburst Candies, or Teddy Grahams..that’d be cute! This is the picture I found on Pinterest. 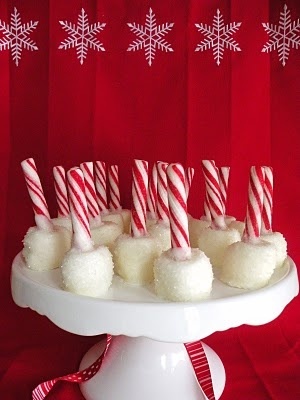 A large marshmallow with peppermint sticks jammed down in them, dipped in melted white chocolate and sprinkled with sugar. 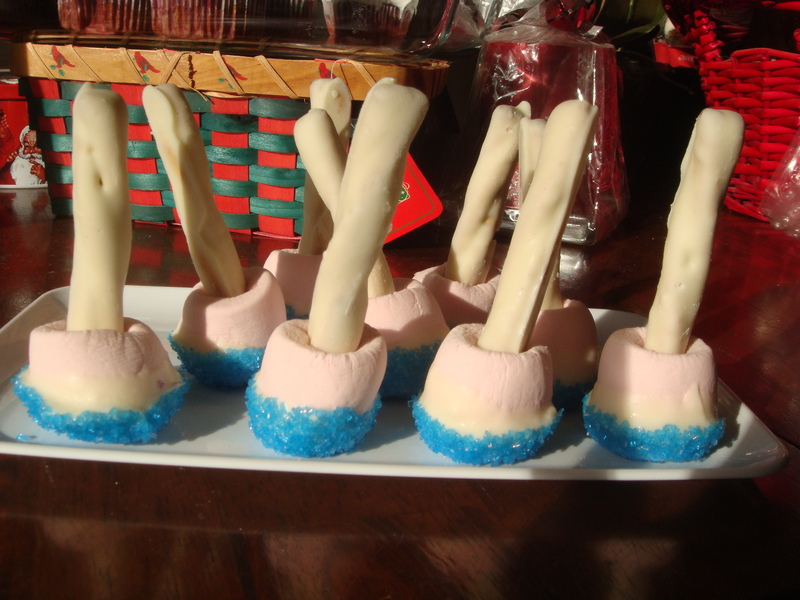 These were easy enough, though I couldn’t find peppermint sticks. Thanks, Lincolnton Walmart. 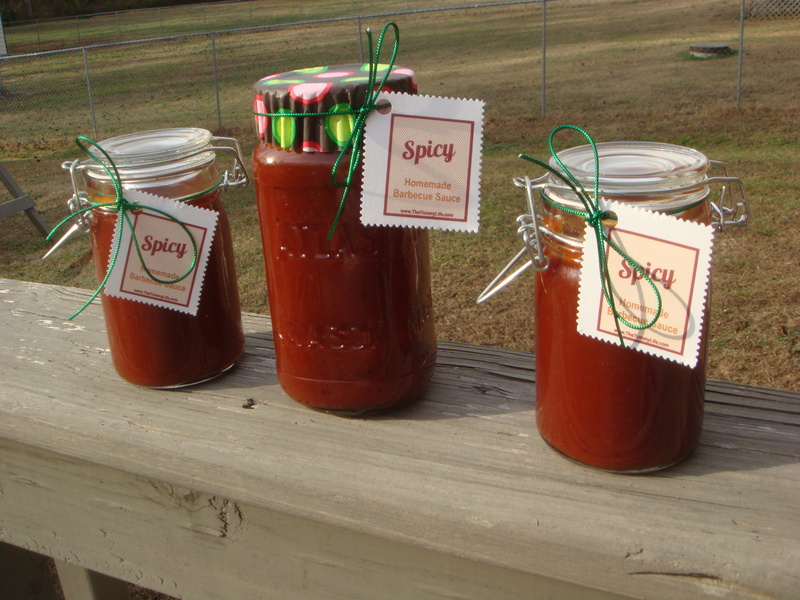 And the last project: Homemade BBQ Sauce YUMMM! 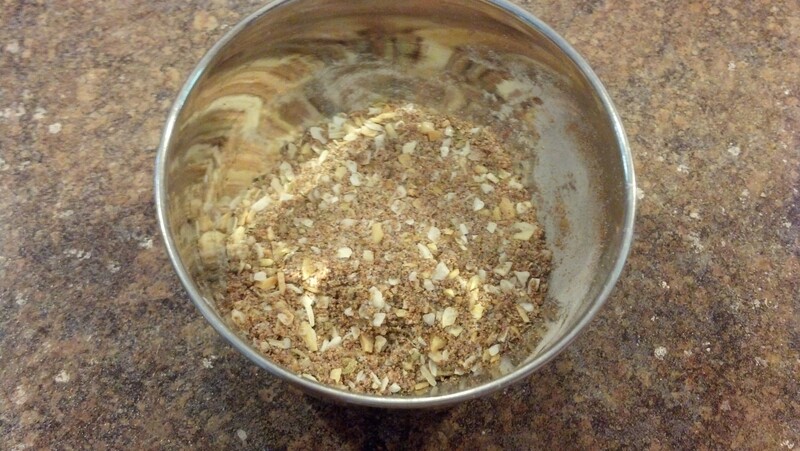 Combine all ingredients in large saucepan. Stir well. Over medium heat, bring to boil; reduce heat and simmer uncovered for 60 minutes. Stir occasionally as it cooks. Store in refrigerator. Keeps for several weeks.